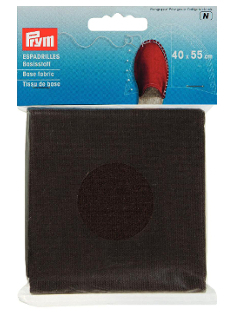 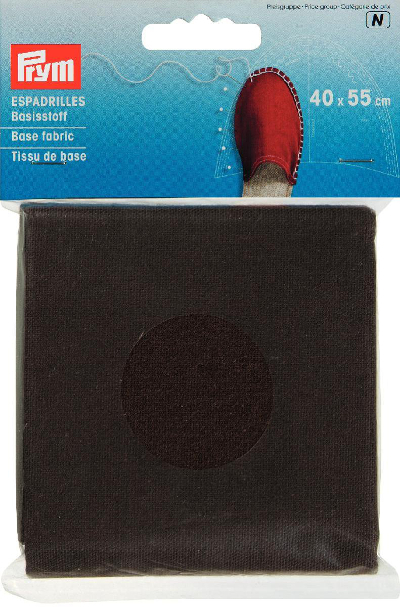 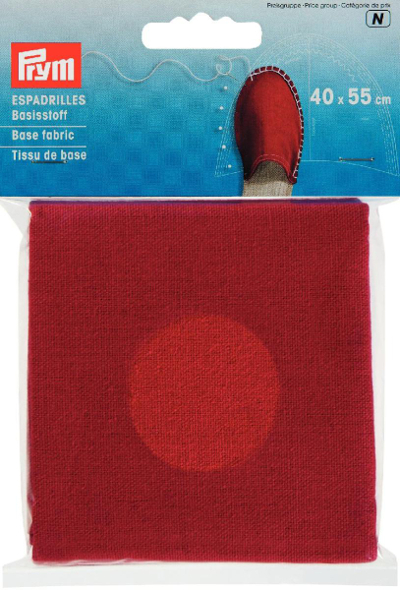 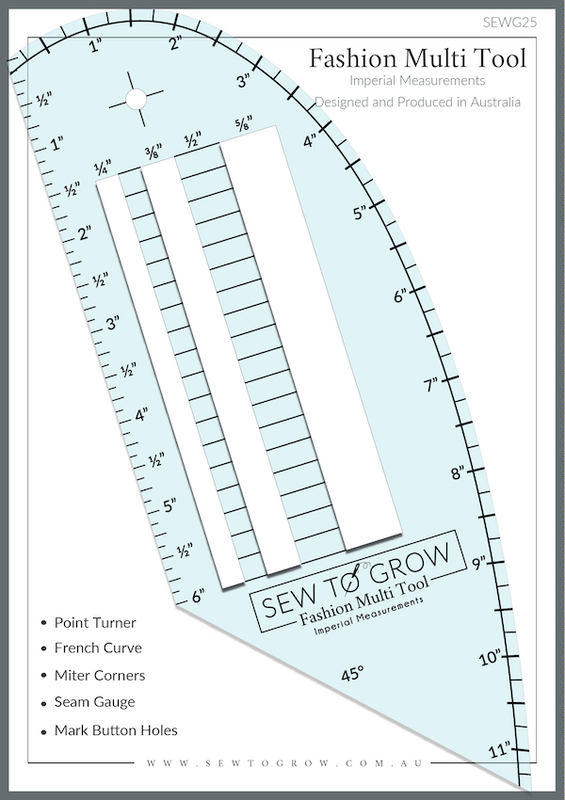 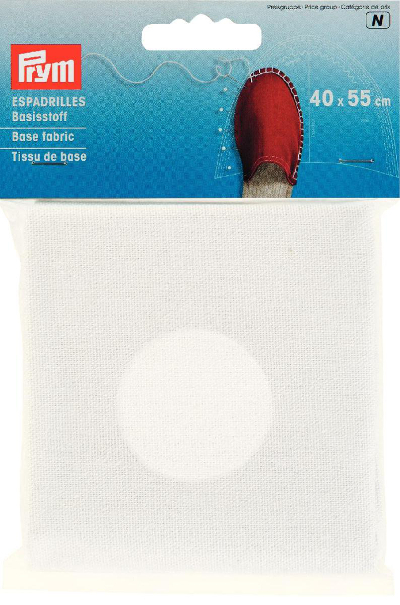 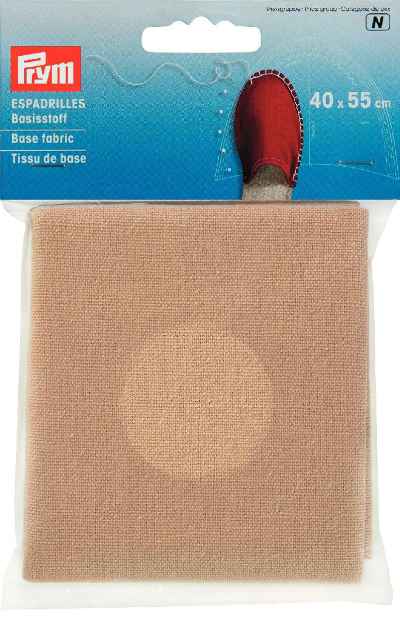 Use this base fabric for the top or alternatively the inside of your espadrille. 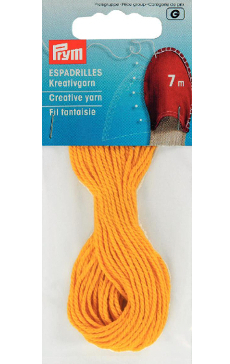 You can then build on this with embellishment, yarn and anything else. 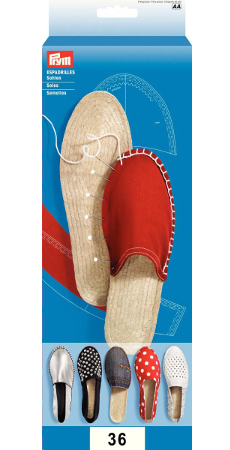 Designed to sew on to the sole of the espadrille, this lining offers a smoother, more comfortable base for the foot. 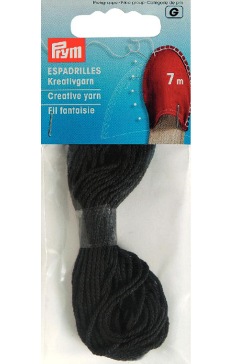 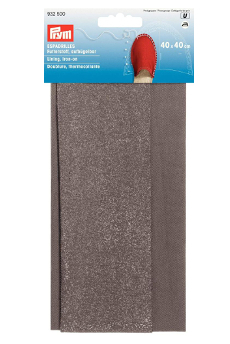 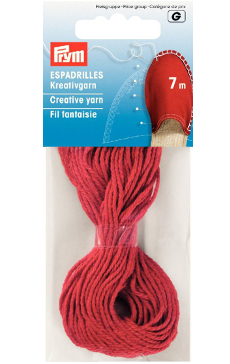 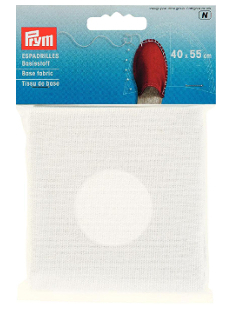 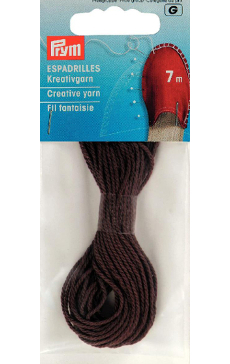 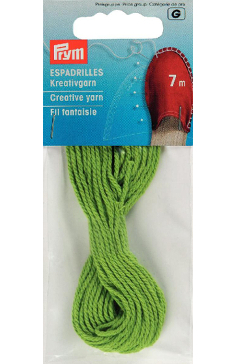 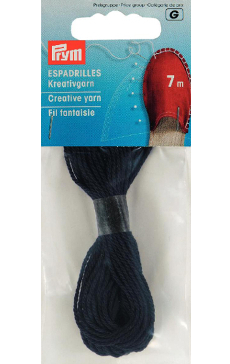 Strong yarn specifically designed for sewing the top of the espadrille to the base. 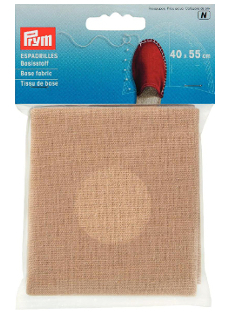 Rubber base with a specially formulated traditional jute sole offering both longevity and style. 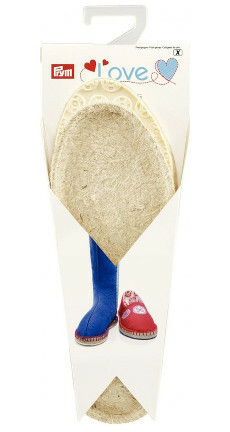 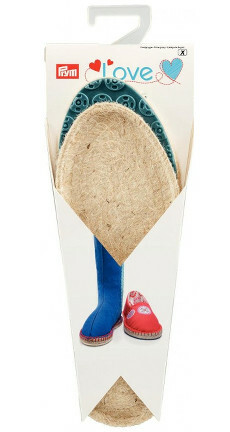 Childrens espadrille rubber base with a specially formulated traditional jute sole offering both longevity and style.